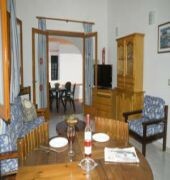 The hotel is located in a quiet area, at the southwest of Menorca, next to Cala n'Bosch. Each villa has two bedrooms, one with a balcony. The villas offer magnificent views of the sea and countryside, private pools and gardens with BBQ facilities. 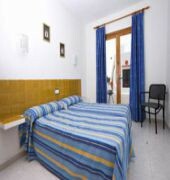 This apartment hotel offers a total of 6 apartments. The property offers a 24-hour reception.